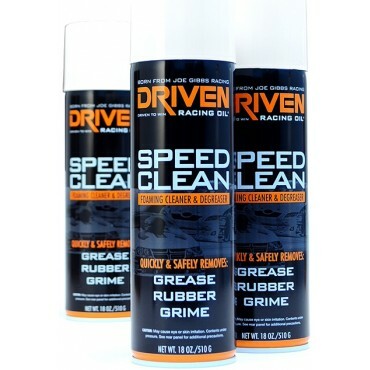 Race Wax leaves a smooth, glossy finish that helps shed tire rubber and dirt. It is a perfect product for race cars with full decal wraps and fiberglass body cars. 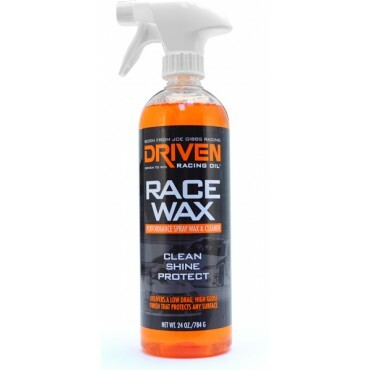 The clean and shine from Race Wax makes your car look sharp, and it makes clean up quick and easy without damaging the decals, paint, or windows. 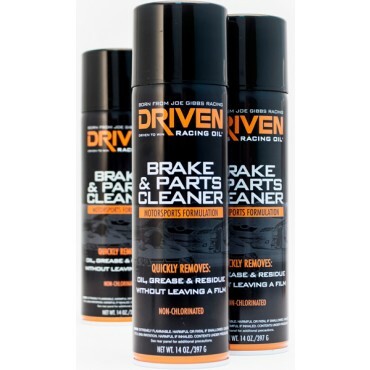 Safely remove tire rubber, grease and oil from your car. Will not harm paint. Just spray on and wipe off. Works great for cleaning up shop equipment and tools as well.